Are you on the fence about ramping up your blogging efforts? Don’t be. We were not on the fence. But kind of like the shoemaker who wears shoes with holes, we were so busy helping clients we were not going to the next level with our own blog. That all changed last month when HubSpot trainer, Chris Johnson, challenged us to double our efforts. The results exceeded our expectations. Here is the 1-2-3-4 of what we did and how the effort moved some important stats for us in a big way –as much as triple digits in one category! In 2013, we have regularly blogged roughly once a week. 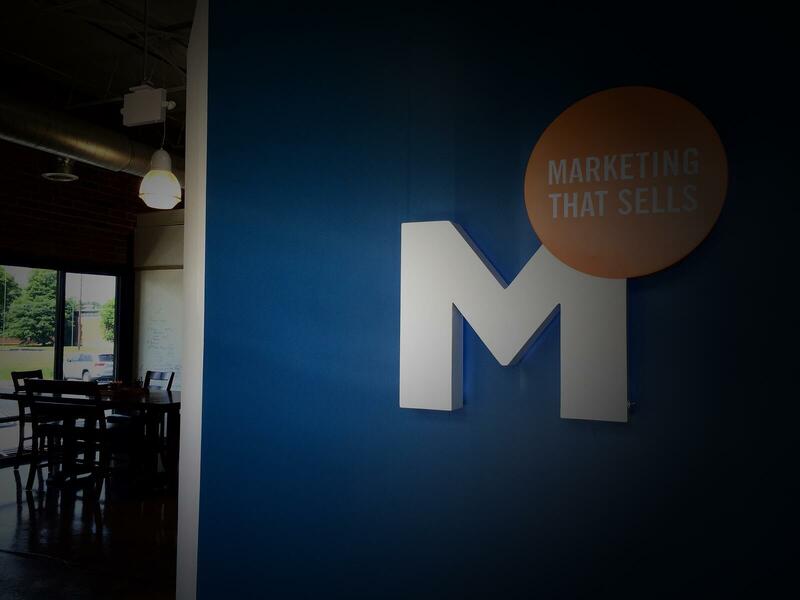 In May, we made the commitment to double that frequency for the month of June, to see if it really made the difference that HubSpot so passionately preaches. We mapped out a blogging calendar that increased the variety of topics we discussed. We put together a mix of stats-driven blogs with thought pieces and analysis. We shared our insider wisdom about important aspects of engaging with prospects. We introduced new voices to provide a variety of styles to connect with prospects. A variety of styles and voices can bring a blog to life especially if your company provides a wide variety of services. However, consistency is important too. Our agency owner Anne Marsden oversaw the campaign to make sure our blogs wove a pleasing tapestry delivering meaningful help to clients and prospects. We made sure each blog had a clear call-to-action for readers that offered a downloadable asset and/or a contact form for readers who wanted more information to quickly engage with us. Each blog was shared across all networks and appropriate groups. Our posting frequency doubled compared to June because we produced more original content to share across our networks, particularly using Twitter. As a result, our visits from social media increased an incredible 333 percent! Now comes the fun part. Social media visits were not the only way we gained ground. We increased engagement by a substantial percentage in three other areas. Conversion rate from landing pages to submissions went up a whopping 51.8 percent! We received phone calls and comments on particular topics from existing clients and prospects. We signed two new clients this month. Several of the blog posts sparked internal conversations that led to an expanded list of topics. Success energizes. When you see the needle move it is a giant boost to your team. Are we going to continue? You bet. Like these stats? 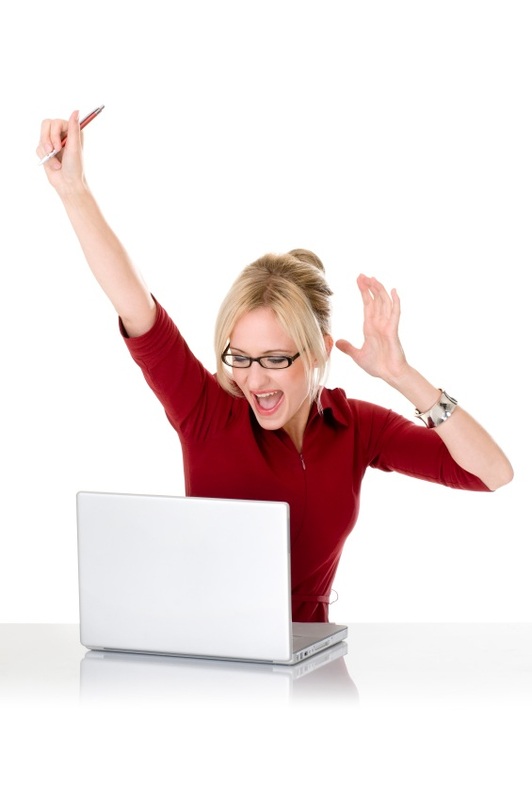 Then you'll love the real results from 4,000 businesses that regularly produced content. Download our eBook, "More Content Equals More Leads" and get ready to be inspired.